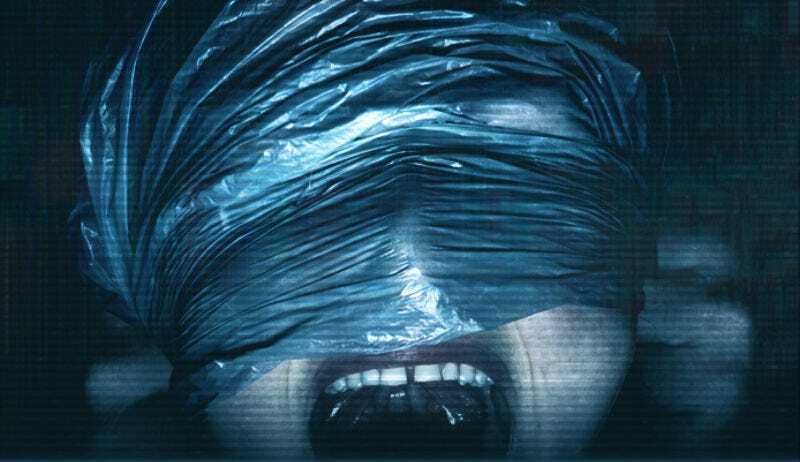 A terrifying crop of the poster for Unfriended: Dark Web. These days, everyone is a little paranoid about online security. But no one could imagine it getting as bad as it does in the trailer for the new film Unfriended: Dark Web. Written and directed by Stephen Susco, Unfriended: Dark Web played at South by Southwest earlier this year and our own Evan Narcisse raved about it. Now, the trailer has arrived. Check it out. Yes, this is technically a sequel to the 2014 film Unfriended, but it also serves as a standalone, borrowing the concept, not the story. The trailer really gives a good sense of what this actually is: a found footage movie, told mostly through computers, in real time, about a group of friends who open the wrong laptop. And then things go very, very, very wrong. The film opens July 20.